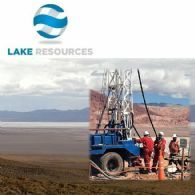 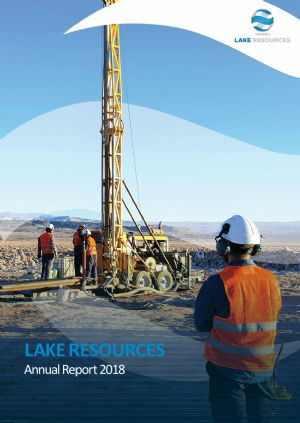 Argentine-focused lithium exploration and project development company Lake Resources NL (ASX:LKE) has progressed drilling at Lake&apos;s 100% owned Cauchari Lithium Brine Project. 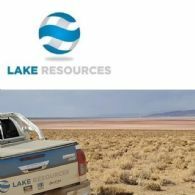 Argentine-focused lithium exploration and project development company Lake Resources NL (ASX:LKE) announced today that it has secured commitments to raise A$0.99 million by way of the issue of 9,900,000 unsecured convertible notes to sophisticated and professional investors. 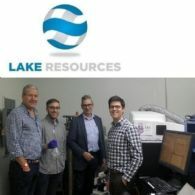 Argentine-focused lithium exploration and project development company Lake Resources NL ASX:LKE) (FRA:LK1) announced today that its plans for a low-cost, rapid production lithium mine with significantly high lithium recoveries have received a boost, following the results of a Phase 1 Engineering Study conducted by California-based Lilac Solutions, Inc.
Argentine-focused lithium exploration and project development company Lake Resources NL (ASX:LKE) is pleased to release a large maiden resource estimate for Lake&apos;s 100% owned Kachi Lithium Brine Project in Argentina. 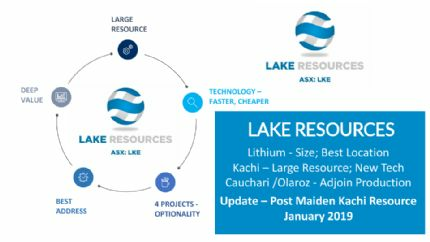 Lake Resources NL (ASX:LKE) is pleased to present the 2018 AGM Presentation with investment highlights. 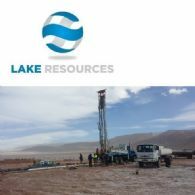 Argentine-focused lithium exploration and project development company Lake Resources NL (ASX:LKE) has advanced drilling at the 100% owned Cauchari Lithium Brine Project. 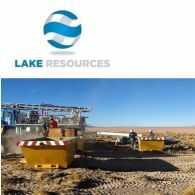 Two drill rigs are now on site, a rotary rig drilling 100 metre pre-collar holes through gravels to fast-track diamond drilling into the targeted brines. 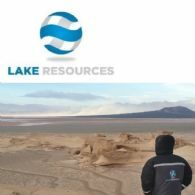 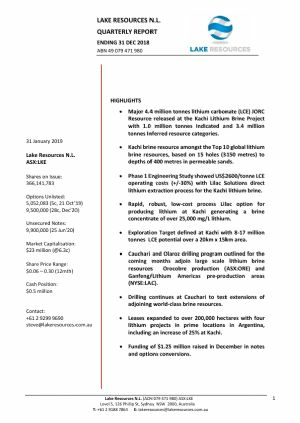 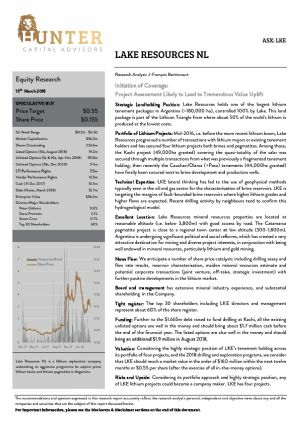 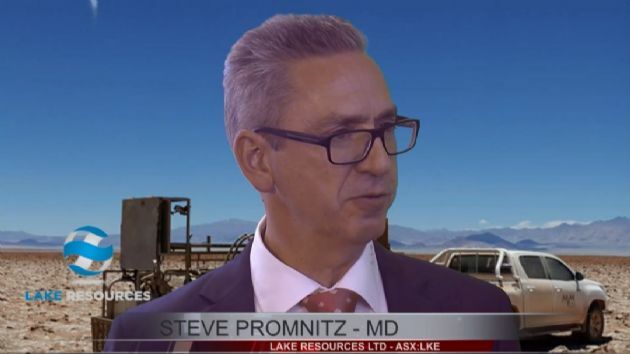 Argentine-focused lithium exploration and project development company Lake Resources NL (ASX:LKE) and Lilac Solutions, Inc. are pleased to report very high lithium recoveries from brines as part of Phase 1 engineering work to develop Lake&apos;s 100%-owned Kachi Lithium Brine Project in Argentina.